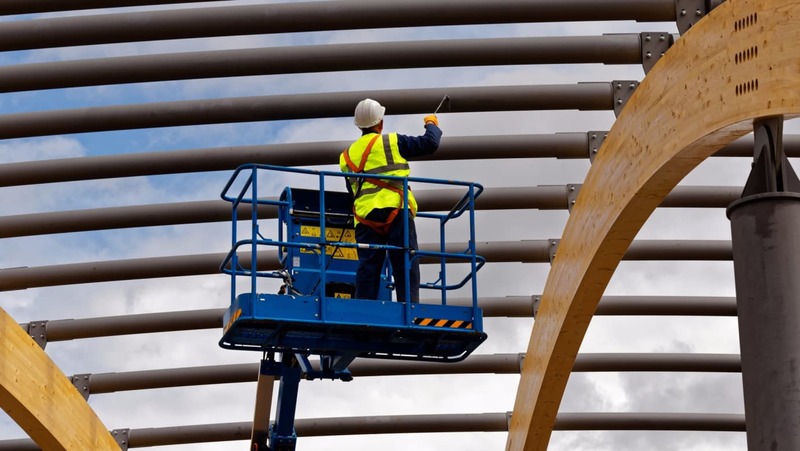 The International Powered Access Federation (IPAF) welcomes the forthcoming introduction of updated British standards regarding the safe use of Mobile Elevating Work Platforms (MEWPs) and Mast Climbing Work Platforms (MCWPs). The new British Standards (BS) 8460 and 7981 supersede the 2005 and 2002 versions respectively, which will be withdrawn, and are published on 31 October 2017. Some of the main changes to BS 8460 include enhanced guidance on risk management, loading and unloading machines, understanding new safety features and fall prevention during maintenance to machines. There is additional guidance on warning symbols and annexes in the standard on self-familiarisation and rescue plans. The new MEWP standard takes into account the BS EN 280, which specifies design calculations, construction standards, stability criteria, safety, examination and testing requirements and was drawn up with the participation of HSE representatives and based on feedback from IPAF and its members. Rupert Douglas-Jones, Technical & Safety Officer at IPAF, comments: “It became apparent to IPAF and our members that the existing BS 8460 and BS 7981 hadn’t been updated for well over a decade and as a result the changing nature of the industry and the technical and safety guidance had somewhat overtaken the standard published. “Following extensive feedback and consultation we are pleased that important considerations such as risk management, loading and unloading, modern MEWP safety measures, decals and warning stickers, familiarisation and rescue plans have all been included in the new standard for MEWPs. new informative annexes giving guidance on symbols for MEWPs, machine modifications and CE marking, and controls in addition to the platform controls; self-familiarisation; and giving an example of a rescue plan hierarchy. simplification of the responsibilities for the safe operation of an MCWP, including: The removal of the term “user” and its replacement with “operator”; the introduction of recommendations for the “appointed person (user)” and the “appointed person (supplier)”; the recommendation for a trained installer to remove and reinstall a top tie; and clarification of the role of the demonstrator. new example MCWP daily and weekly checklists and a new example checklist for thorough examination.